Thoroughly revised & Updated Topic-wise CAT Solved Papers with Test & Assessment CD 8th Edition. The Topic-wise CAT Solved Paper is one of the most powerful books for the students preparing for CAT or any other MBA Entrance Exam. 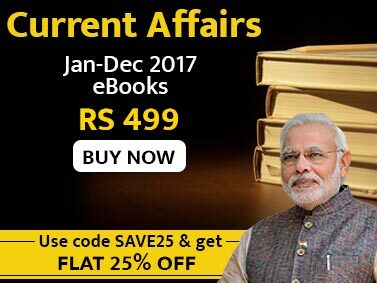 The book consists of past years solved papers of CAT from 1994 onwards distributed into 2 Units, which are further divided into 24 topics. The book contains more than 2400 Milestone Problems for CAT with 1100+ in Quantitative Aptitude & Data Interpretation Unit (15 Topics) and 1300+ in Verbal Ability & Logical Reasoning Unit (9 Topics). The book also contains the cancelled paper of CAT-2003, hence all question papers from 1994 to 2008 (till date the CAT was conducted offline). The book also provides VERY SIMILAR QUESTION to the ones asked in the CAT Online Test conducted from CAT 2009 to CAT 2013. The book provides detailed solutions to each and every question. Alternative solutions are provided at various places. 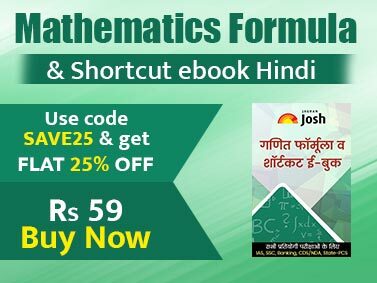 The focus of the book is to provide shortcuts and techniques which are a must to Crack CAT. The book also provides a list of Shortcuts for Quantitative section. The students are advised to revise one topic and then solve all the questions provided on that topic. Finally the book provides one CD powered with Insta Reports & Solutions. The CD provides 20 Unit-wise Tests, 2 Section Tests and 3 Full Tests.